There are 4 different types of membership with the Grand Basset Griffon Vendeen Club of America. All people who are wanting to promote the mission of the GBGVCA are welcome to submit an application! 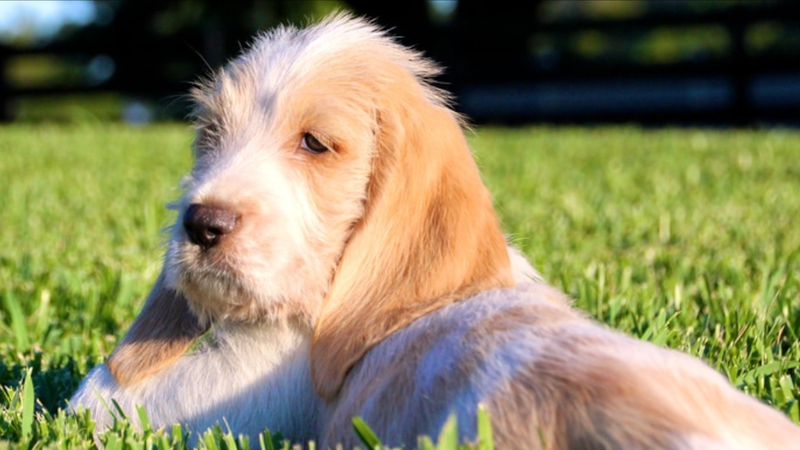 The Club is established to encourage and promote quality in breeding the Grand Basset Griffon Vendéen and to do all possible to bring their natural qualities to perfection. This is our introductory level of membership! In order to become a full member of the GBGVCA, a person must be an Associate member for at least 1 year. Applicants must be 18 years or older, and reside in United States. There is no need for a sponsor for this level of membership, but Membership is still subject to approval from the GBGVCA board of directors. This level of membership can not hold an office, chair a committee, vote, nor entitled to sponsor an applicant for full Membership. For the many people involved in the breed, who do not live in the United States! Applicants must be over 18 years old, and reside outside of the US. Sponsors are required for this level of membership. These members may not hold office, chair a committee, vote, nor are they entitled to sponsor any members for full membership. Members in this category are still subject to approval from the GBGVCA board of directors. For the younger members of the Grand fancy! This membership is for applicants between the ages of 10 & 18 years of age and who reside in the United States. Sponsors are required for this level of membership, and are subject to board approval. This level of membership can not hold an office, chair a committee, vote, nor entitled to sponsor an applicant for full Membership. This level of member can only be achieved after a year of membership either as an Associate or Junior member. Members will be sent an application after one year of membership at those levels. Sponsors are required at this level, and the application is reviewed for approval by the full board of the GBGVCA. With Full Membership, members have the right to vote, may hold an office, are entitled to sponsor an applicant for any level of membership, and can chair a committee.